This is the first image that I see every time I come to Kabul. It reminds me of the war and the destruction, and our dark history. I wish I could rebuild this palace one day, this could be the ultimate Kabul makeover. 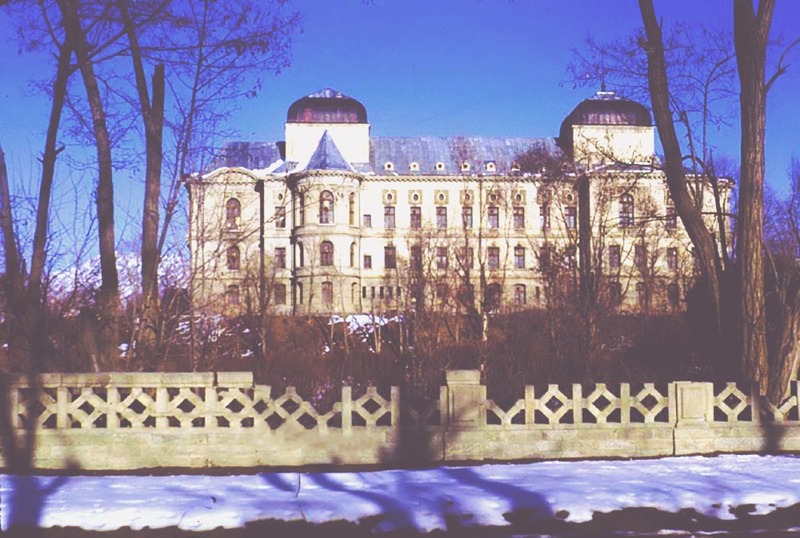 Imagine you come to Darul Aman (translated literally place of peace) and see it actually look like a castle. A palace, that you’d see in Washington DC, or in Disney Land. The history of this palace goes back to 1920’s when King Amanullah Khan built it to make Kabul look modern. 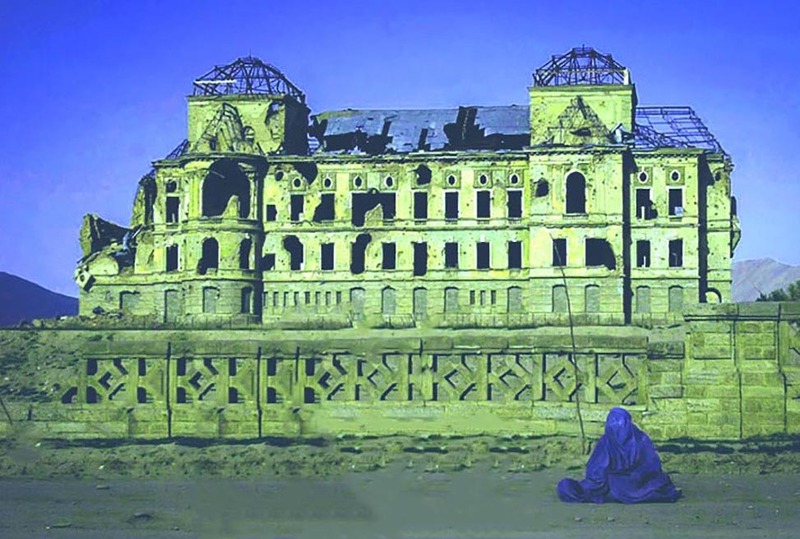 Taj Beg palace (translated King’s crown) is located in 0.81 Km distance of the Darul Aman palace, both still standing but ragged and sad looking casting a shadow over the Kabul city. I wish to rebuild these castles, and maybe there is someone who can make a pledge or avail their architectural skill to help the city look happy again. These are photos of the before and the aftermath of the destruction of these castles, so you can see the evils of the war.